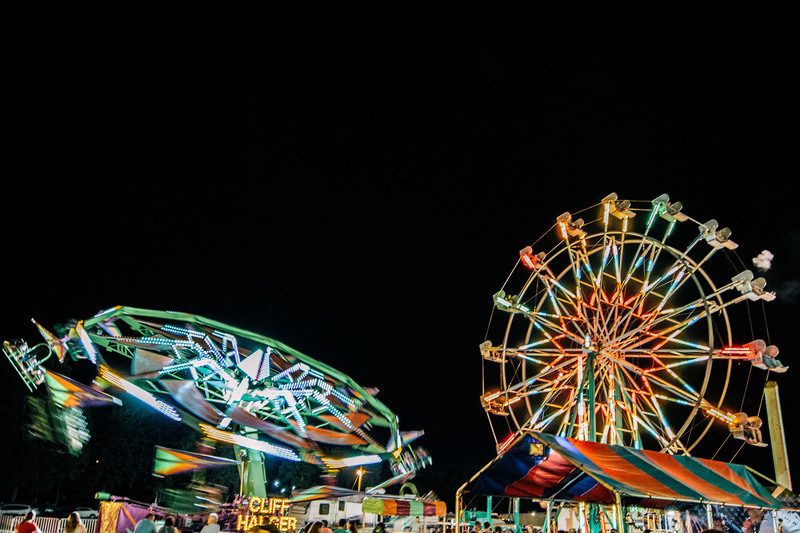 It's County Fair time! 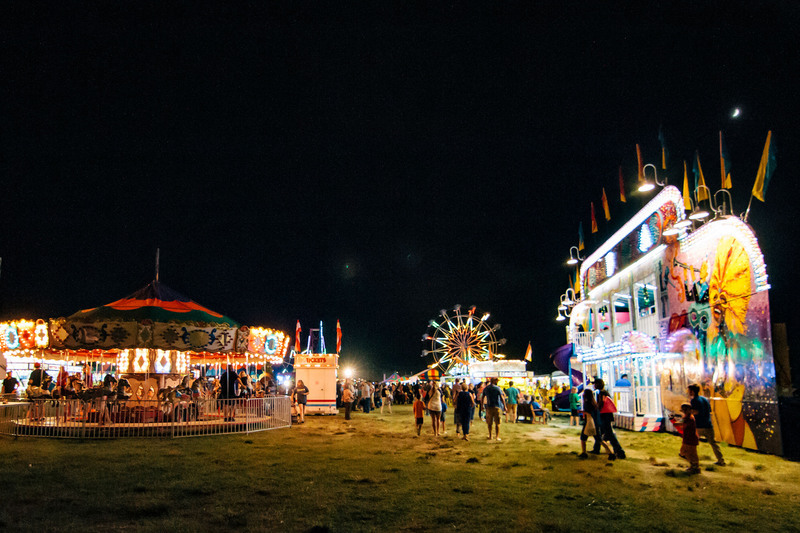 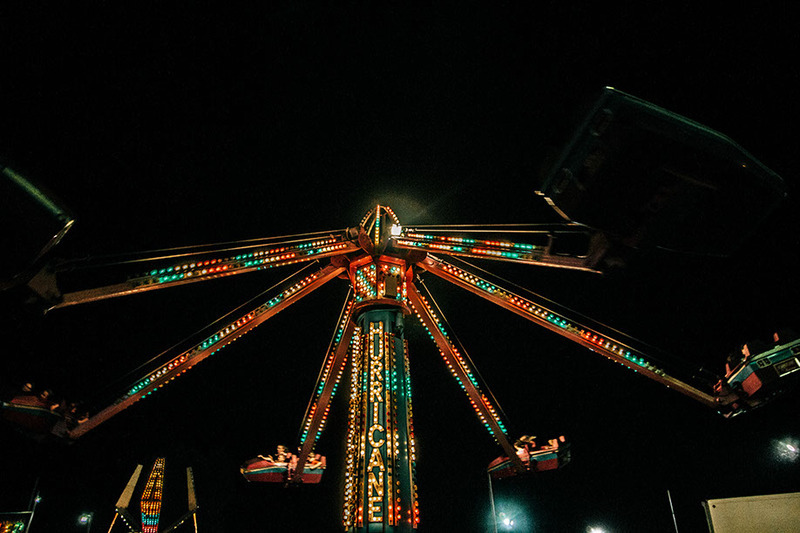 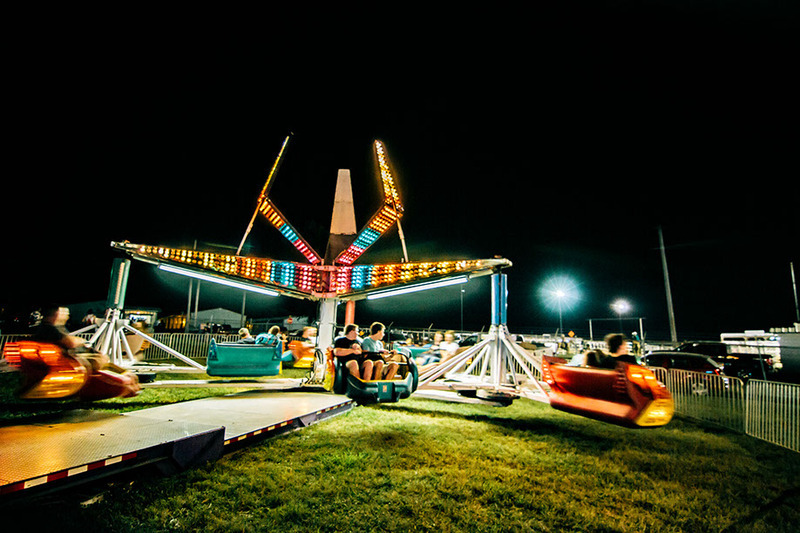 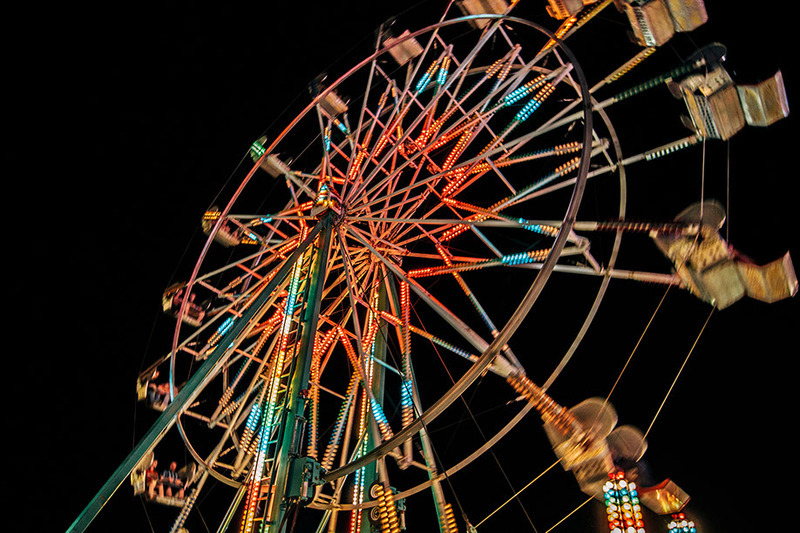 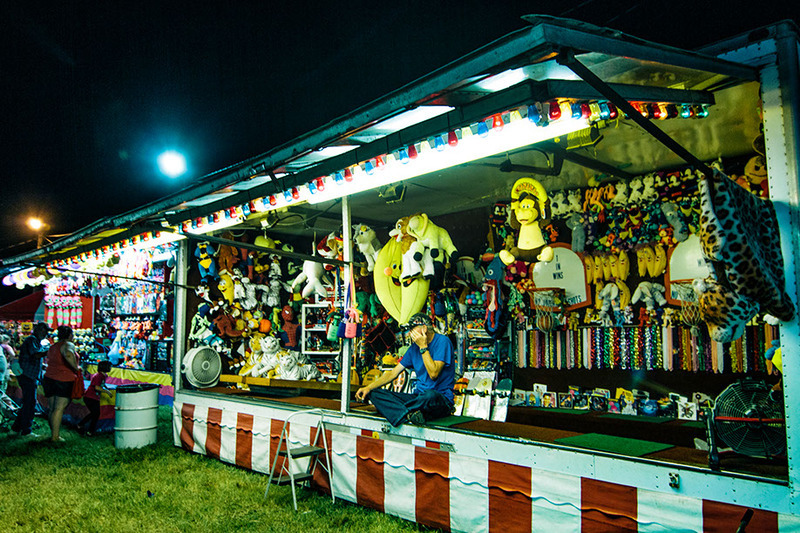 If you haven't been to the "Best" County Fair in Arkansas, it is time for you to visit the Baxter County Fair. 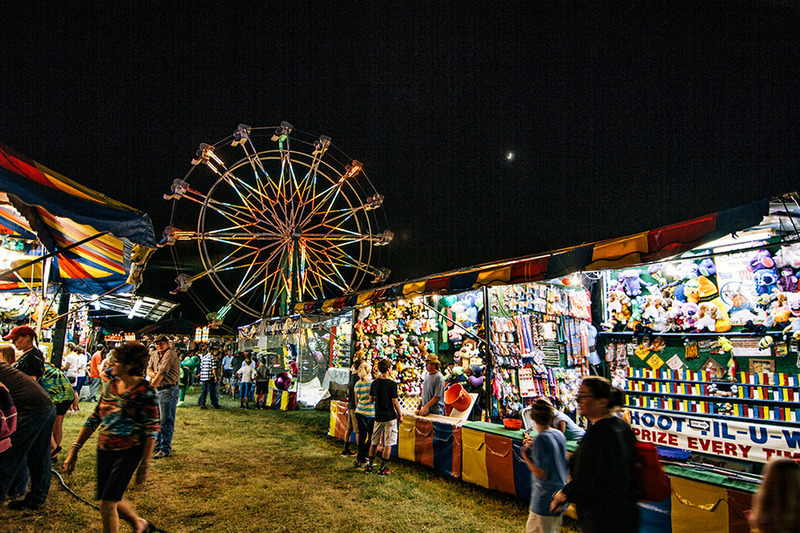 Come and visit with friends, listen to the entertainment, and view craft items, cattle, horticulture, canning, rabbits and commercial booths.